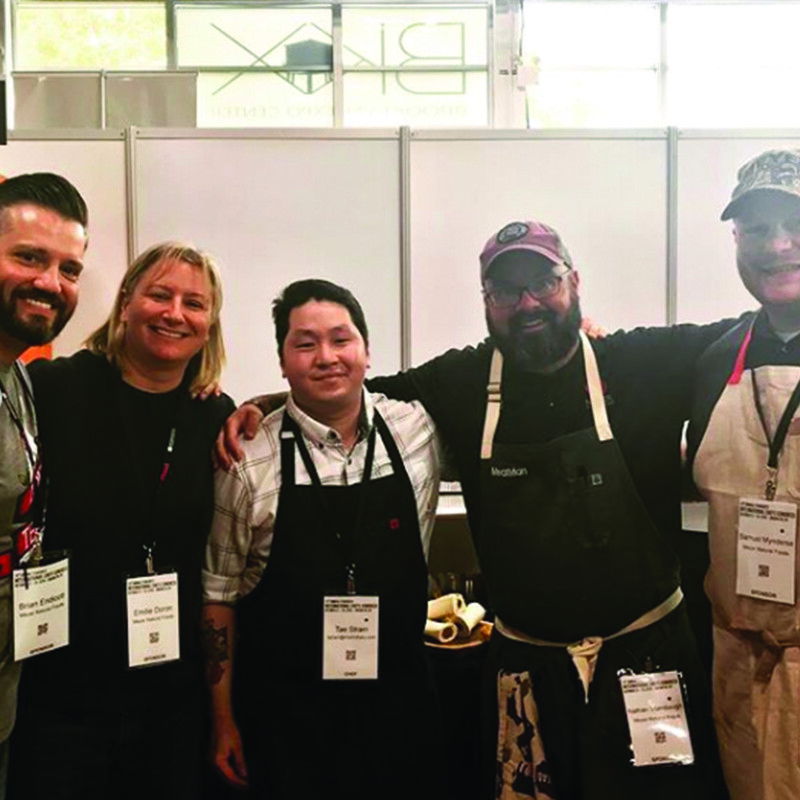 Meyer Natural Angus was the featured protein provider for the 13th Annual Star Chefs ICC 3-day event October 21-23 in Brooklyn NY. 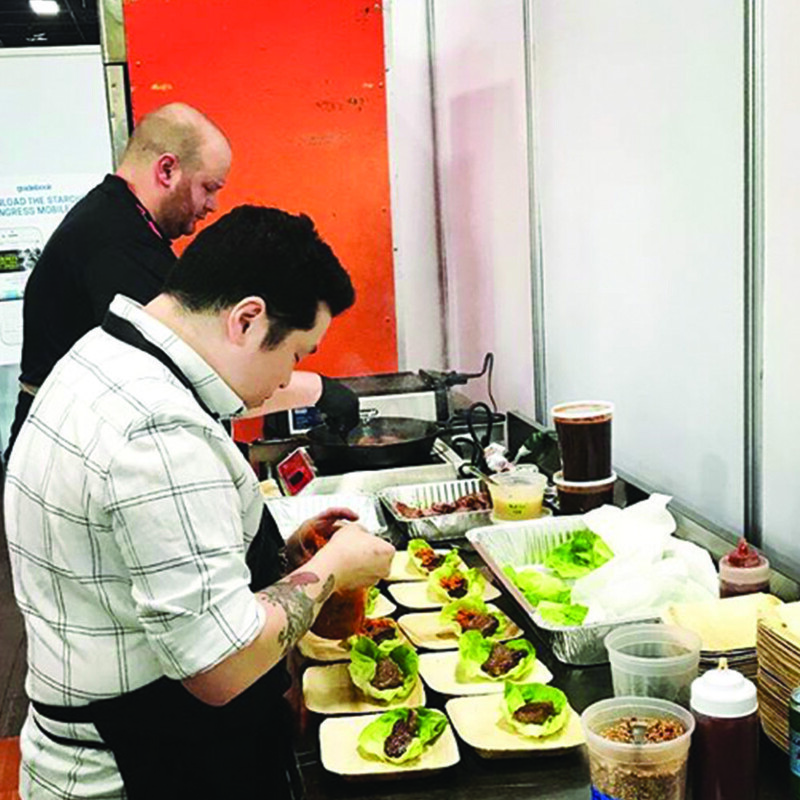 The Star Chefs ICC (International Chefs Congress) is an annual gathering of more than 150 leaders in cuisine from around the world. 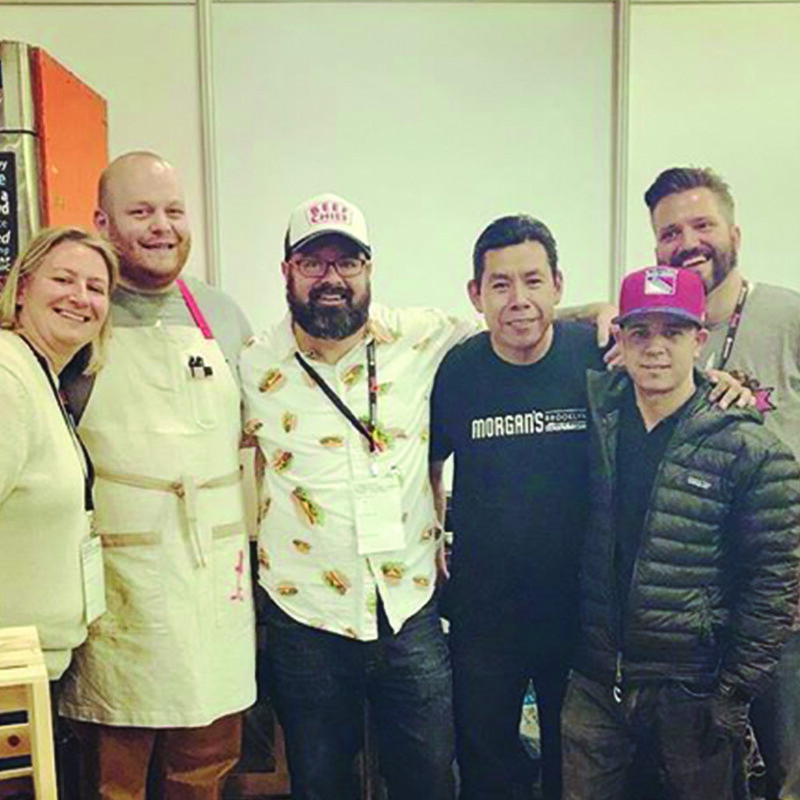 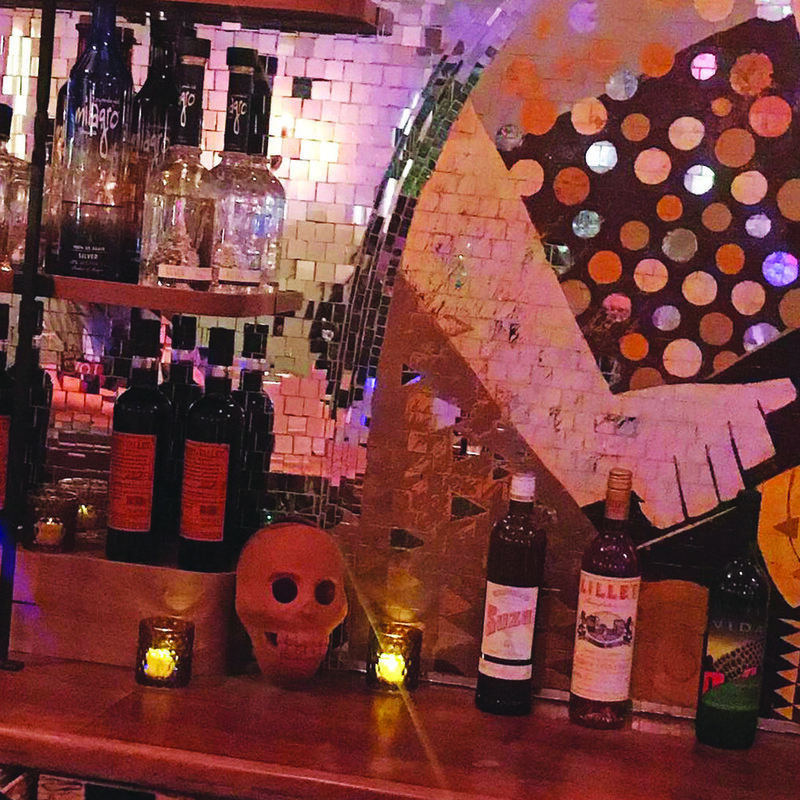 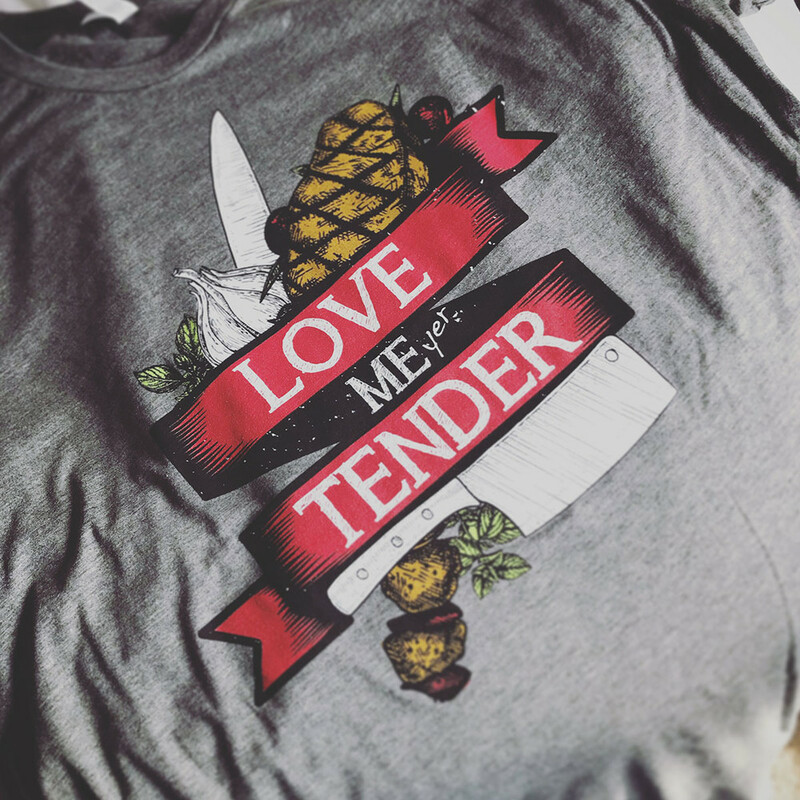 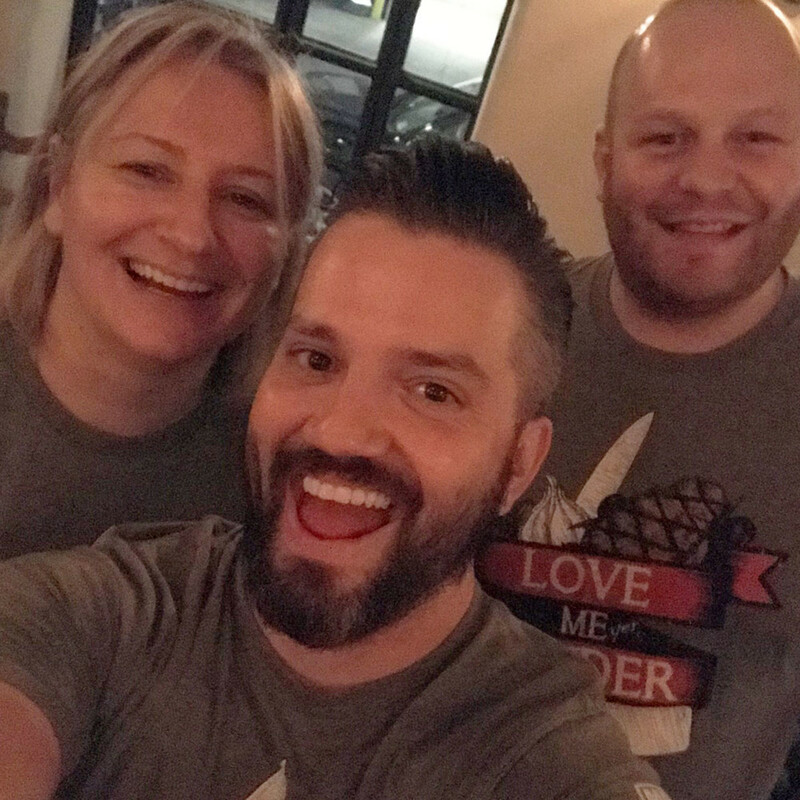 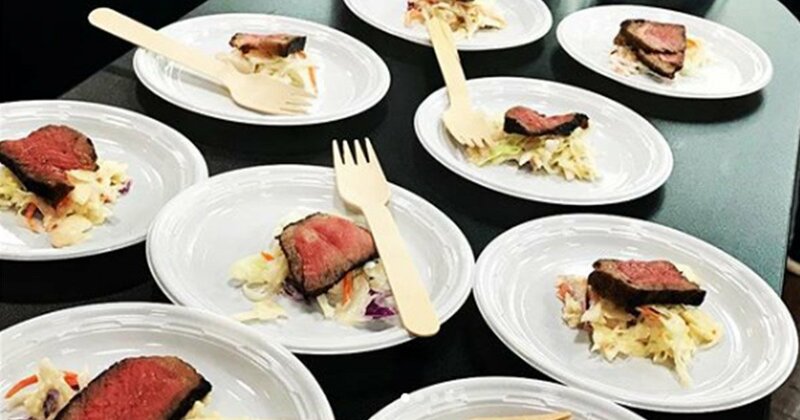 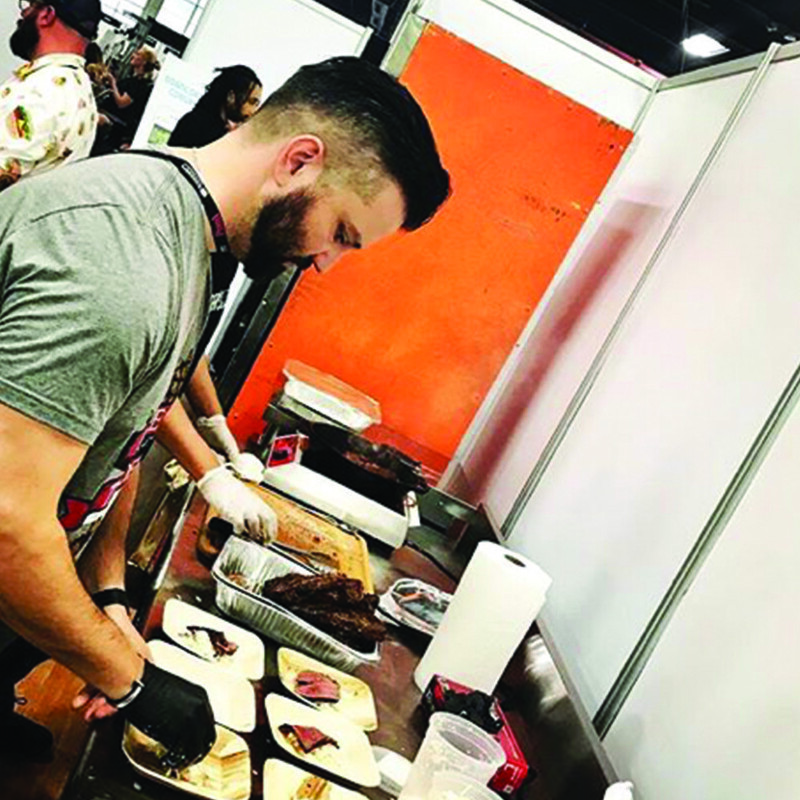 The event theme was "Cooking with Respect: Better People, Better Food" and consisted of main stage cooking demonstrations, hands-on workshops, beverage tastings, and business seminars. 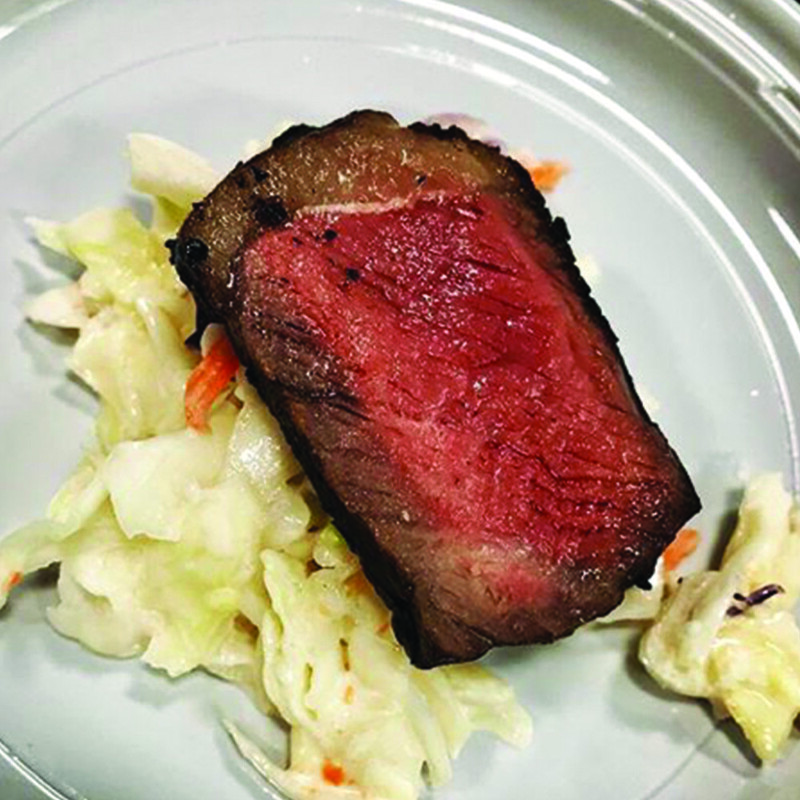 Chef Tae Strain with Momofuku in Washington DC prepared Meyer Prime Rib sous-vided for 48 hrs in Beef Fat. 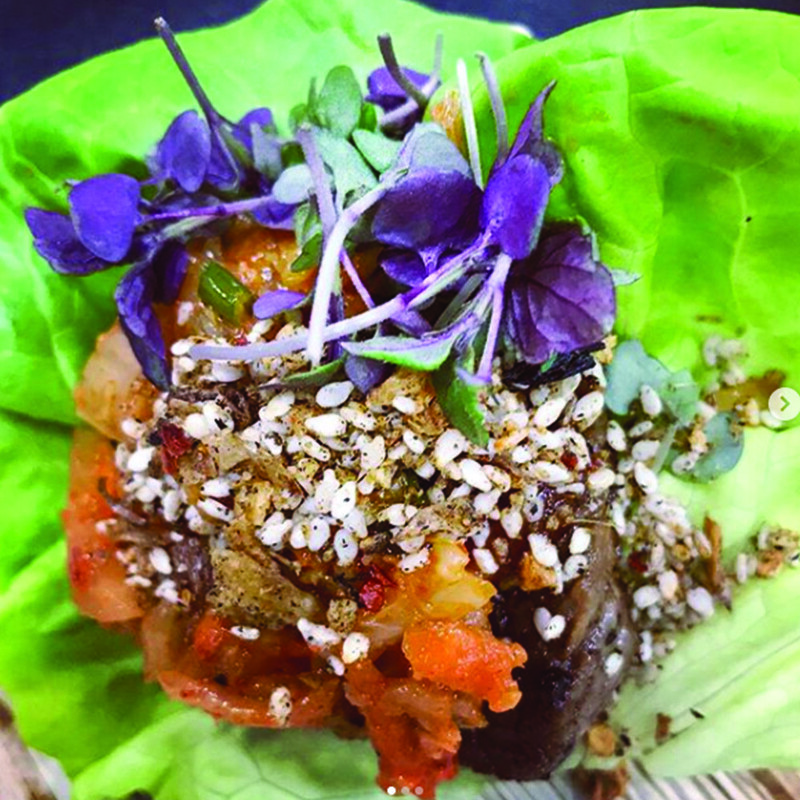 Topped with pumpkin kimchi, smoked red onions and sesame seeds on lettuce leaf. 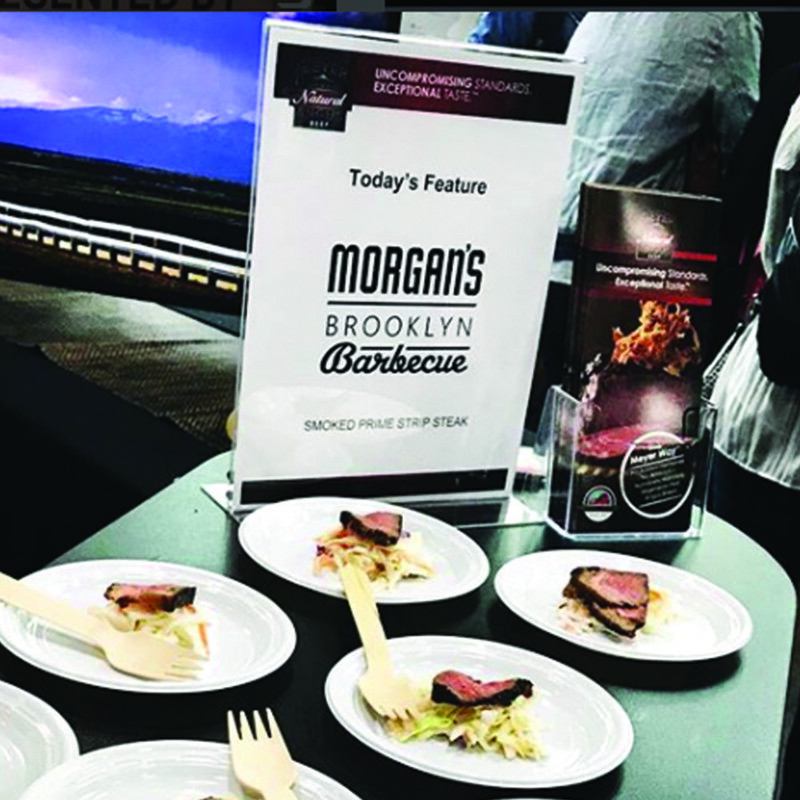 Partnered with Morgan's BBQ in Brooklyn to offer our Prime Strip Steak smoked in oak. 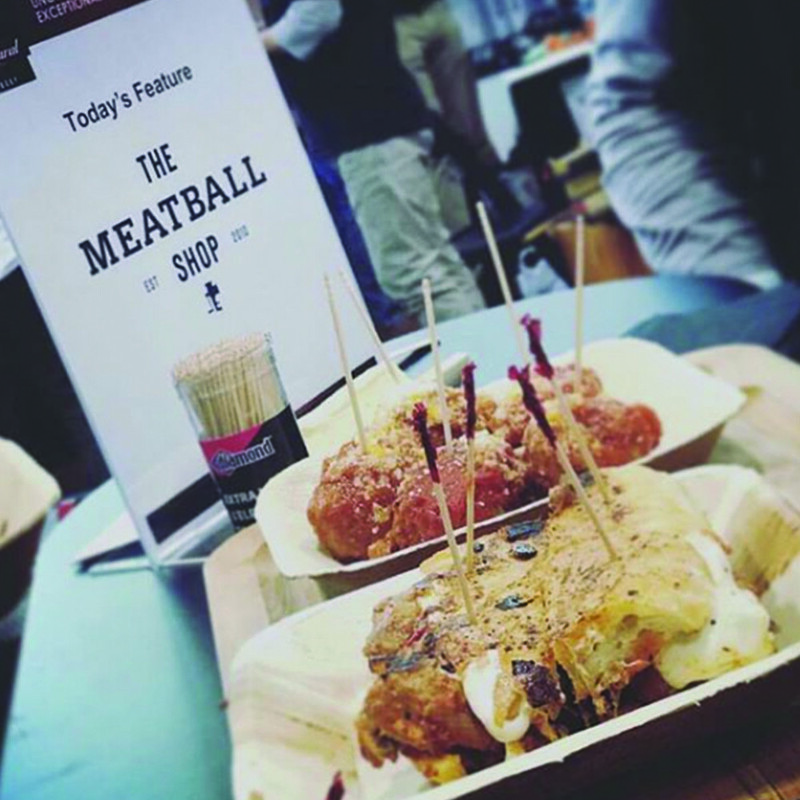 Chef Daniel Sharp with The Meatball Shop prepared their signature Naked Meatballs and Meatball Melts. 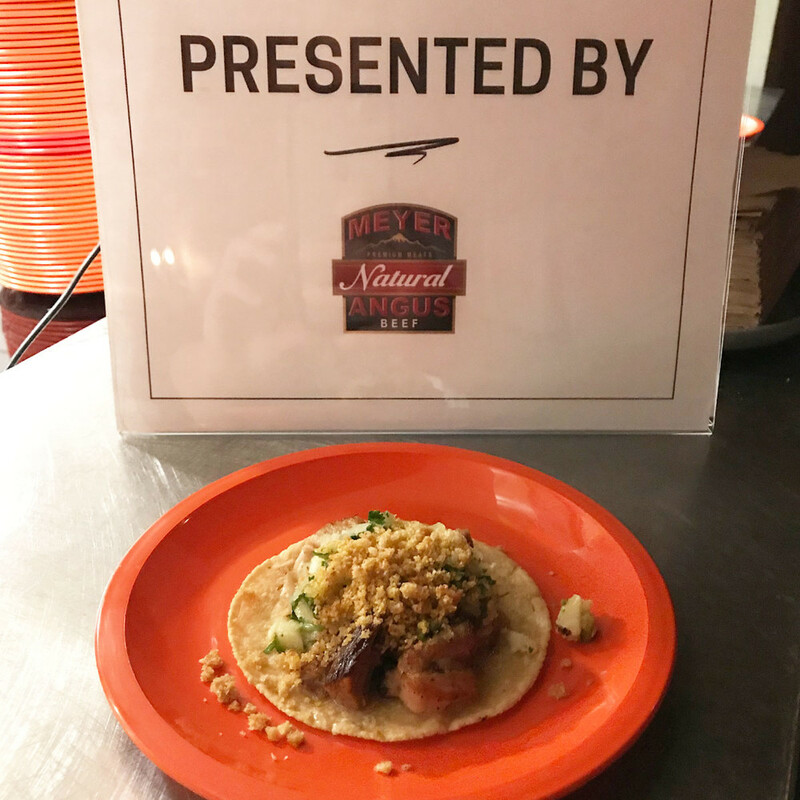 Chef Bob Truitt with Casa Publica in Brooklyn served Meyer Natural beef & pork tacos for the After Party event.